Let me preface this post by saying I really don’t like pizza. I rarely eat it and I’m not one of those people who gets excited when there’s pizza at a party, or when your work orders it in as a treat for the staff. I almost detest it, actually. 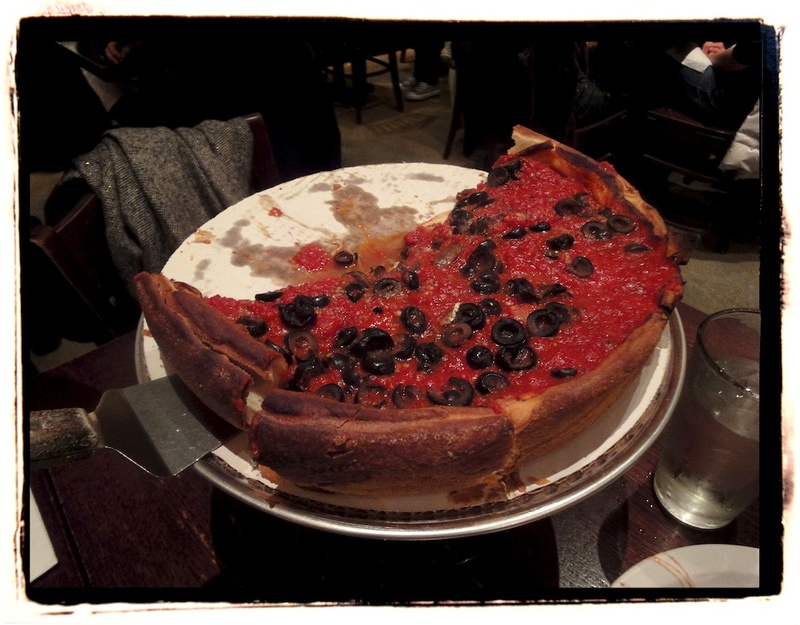 But this was before I was introduced to Patxi’s Chicago Pizza in Hayes Valley. 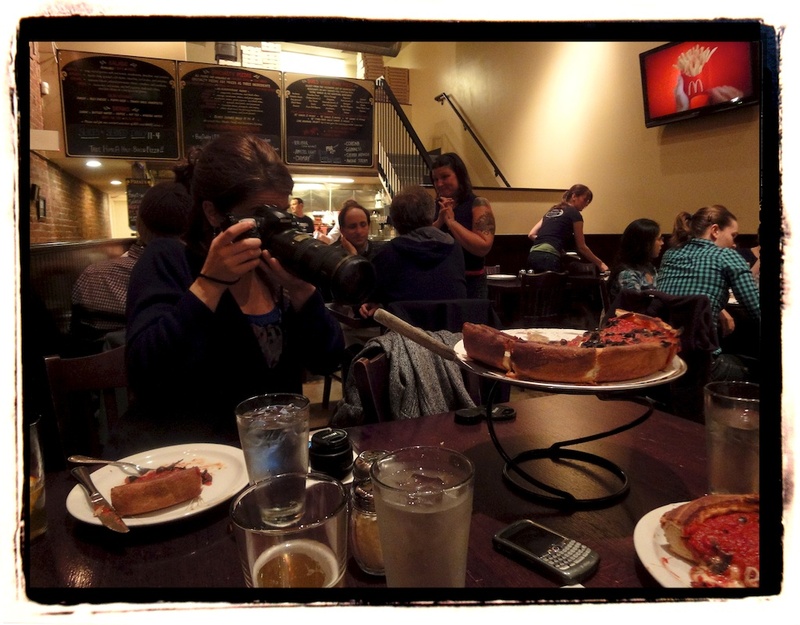 I ventured over to Patxi’s with Kara of I Love It SF and my roommate Nora, and it was by far the best pizza I have ever had in my life. The tomato sauce was divinely thick and hearty. The crust was more like a crisp, doughy pastry than the chewy cardboard I’ve come to expect from your typical pizza slice. I honestly felt like I was eating a slice of heavenly pizza pie. It was a complete departure from what I know of the world of pizza. 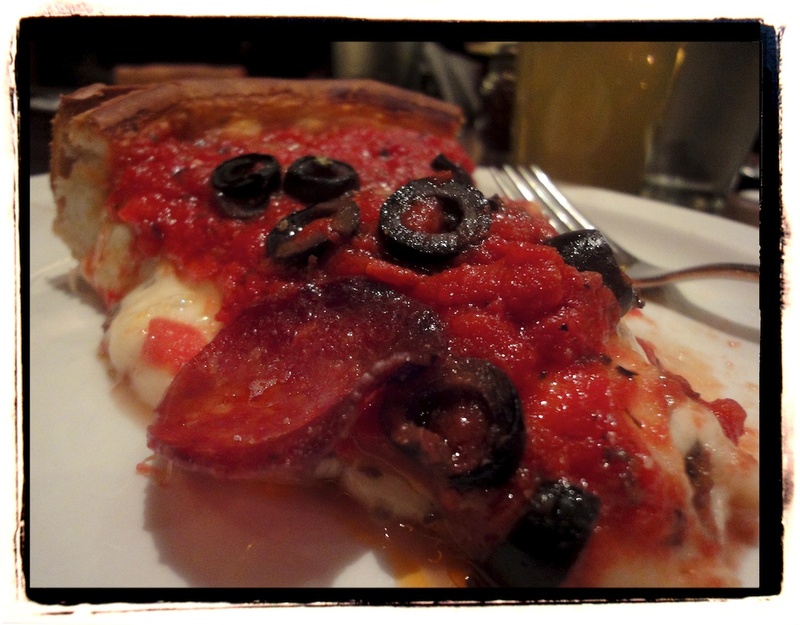 Just processing these photos made me want to head right back to Patxi’s and order another piece. I can’t wait to go back. 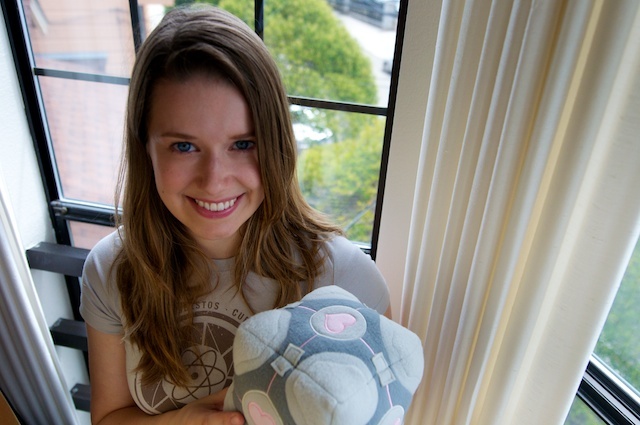 Kara breaks out her D90 to take some professional-grade photos. 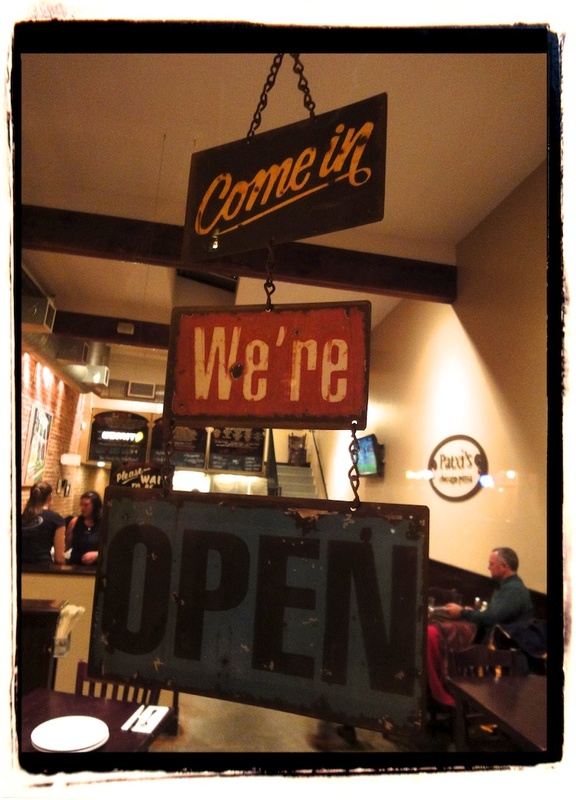 Kara took some amazing shots with her D90 DSLR that I highly recommend you peruse as well. 🙂 I rarely eat pizza too! 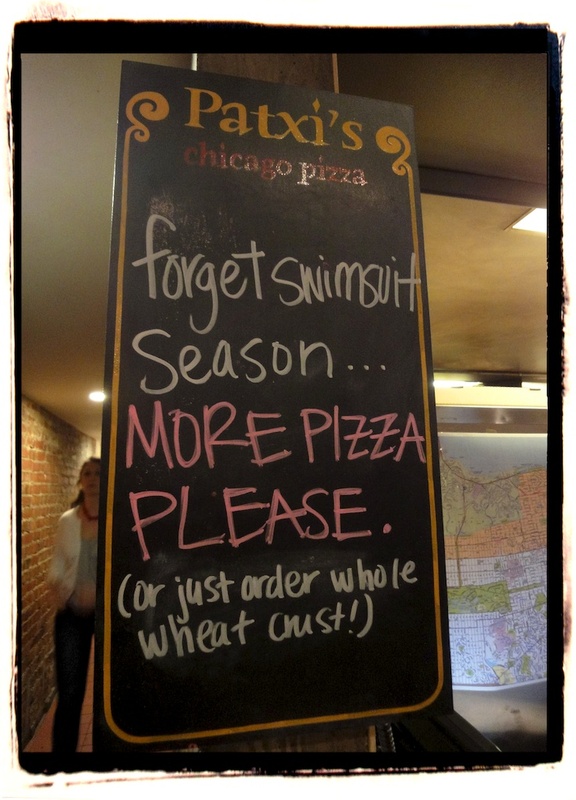 We tried Patxi's last week, and it's definitely one I wouldn't mind eating again. Gotta love Groupons for at least opening our eyes once in awhile.